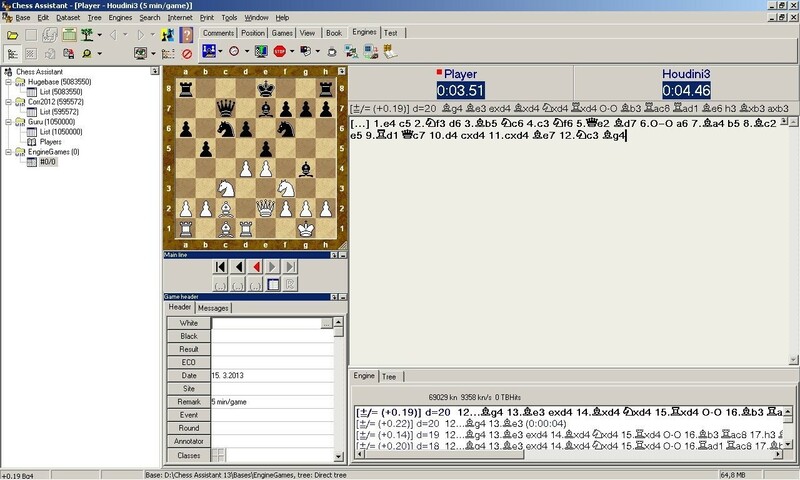 Chess Assistant 19 Professional with Houdini 6 PRO is a unique tool for managing chess games and databases, playing chess through the Internet, analyzing games, or playing chess against the computer. 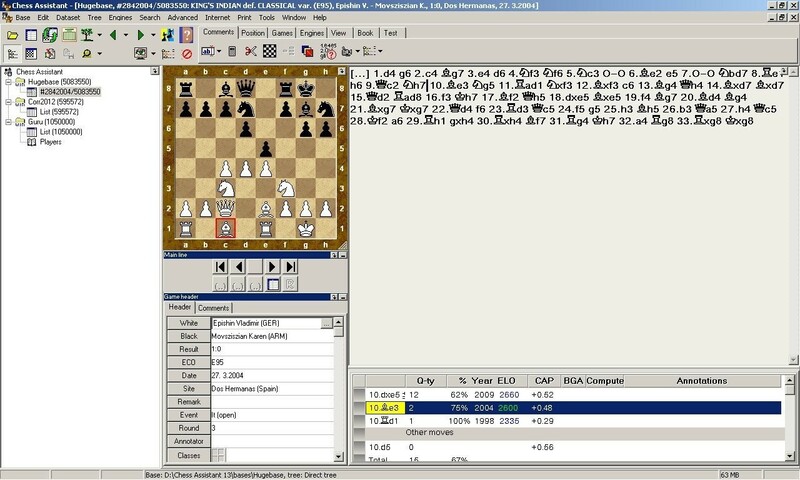 Houdini 6 PRO, the World's strongest chess program, continues the impressive surge made by its predecessor by adding another 50 to 60 Elo in strength, to become once again the strongest engine that money can buy. 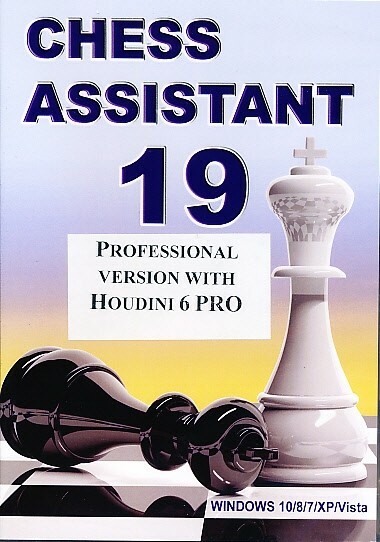 Houdini 6 PRO coming with Chess Assistant 19 Professional can support up to 128 cores and 128 GB of hash, including NUMA support! When it comes to searching, you will not find a more powerful system. 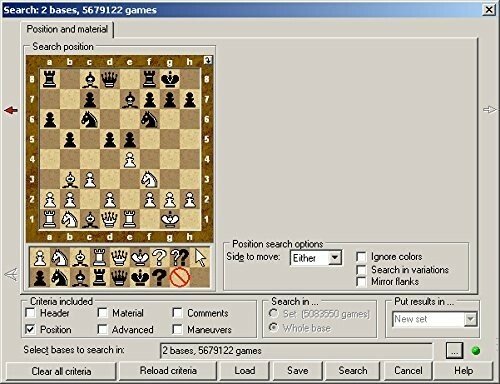 Chess Assistant 19 Professional offers search by position, header, maneuvers, material, comments, novelty search, advanced search by material in 12 regions of the board and more! 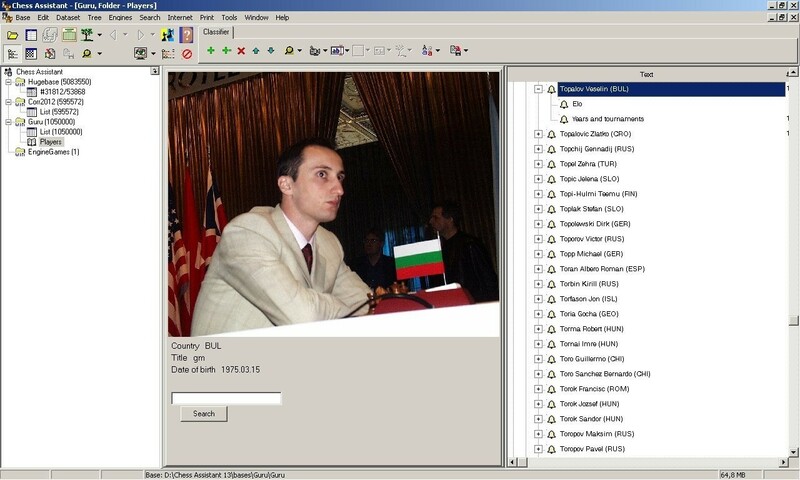 The House of Staunton now offers a convenient eSoftware option for many of our best-selling software titles.. Rather than having to wait days for the disk to be delivered to you, you can now download it via the Internet and enjoy it almost instantly on your computer. 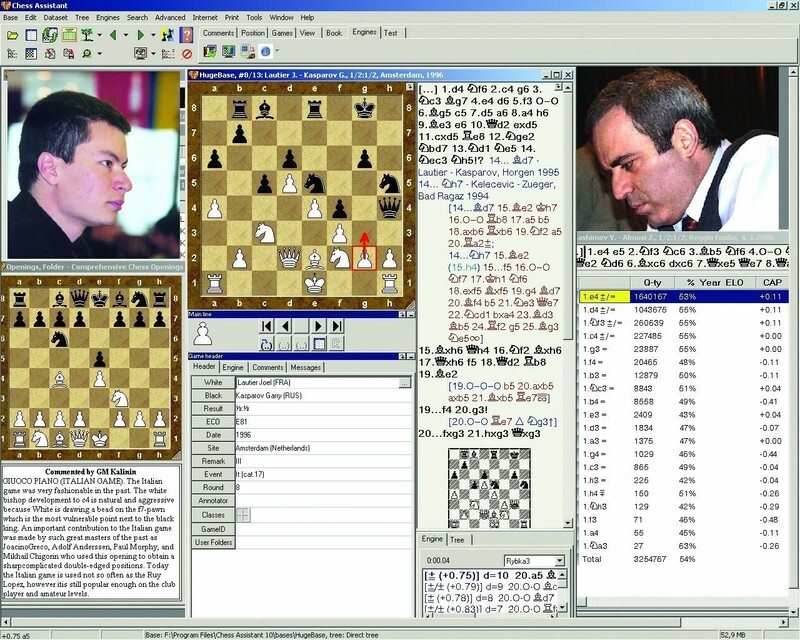 256 RAM, 4 Gb, DVD-ROM, Windows XP/Vista/7/8/10, Internet connection during installation and to access Lomonosov Tablebases.